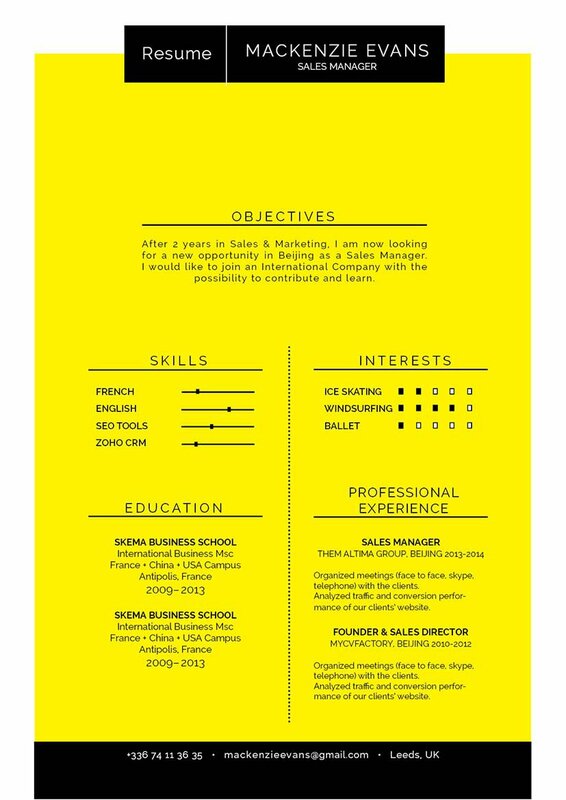 CV template to download "Cautious"
The Cautious Resume has a creative design that is sure to impress your potential employer! This original CV presents all your information with an excellent selection of colors, graphics, and texts that work together to create a resume design that is applicable to many job types. 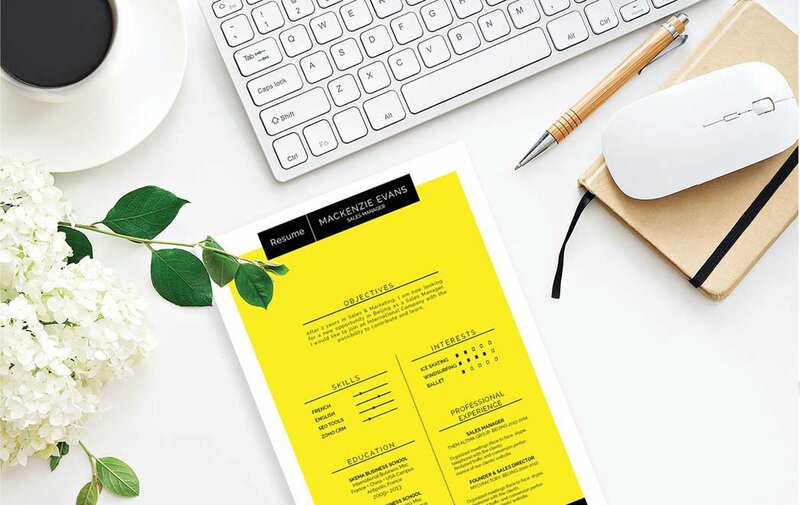 If you have a solid set of skills and professional experience, this is one resume template that perfectly presents all your qualifications and will certainly help you land that dream job! How can you grab the attention of your potential employer ? Well, that’s easy! All you need is a comprehensive and effective resume design. That resume of yours is sure to get you that dream job! In creating a more effective and functional resume design, remember to present all your information in a well-organized manner. To achieve this, use simple and professional looking fonts like Seriff or Sans Seriff, limit your font between 11 and 12, and use italic/bold font styles to guide your readers in reading your resume. Graphics and symbols will effectively highlight the key parts of your resume that need emphasis. While the use of wide-margins, headings, and subheadings will give your resume a logical format that is easier to follow.